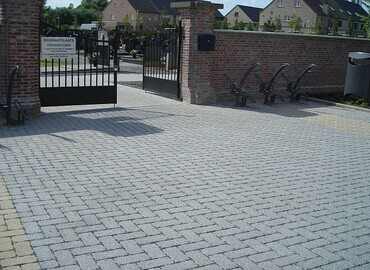 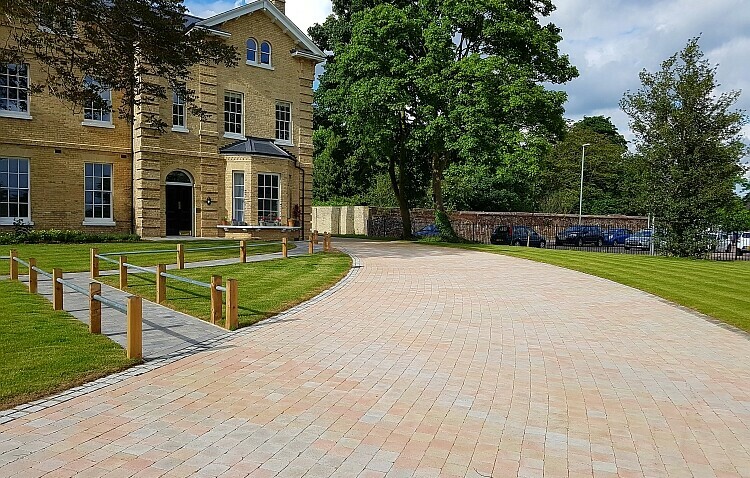 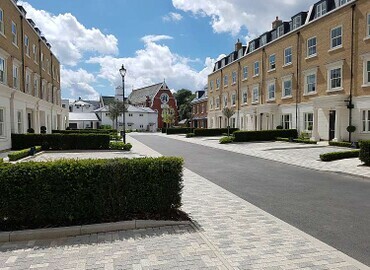 Rumblestones® are subjected to a weathering process producing an aged appearance similar to traditional cobblestones. 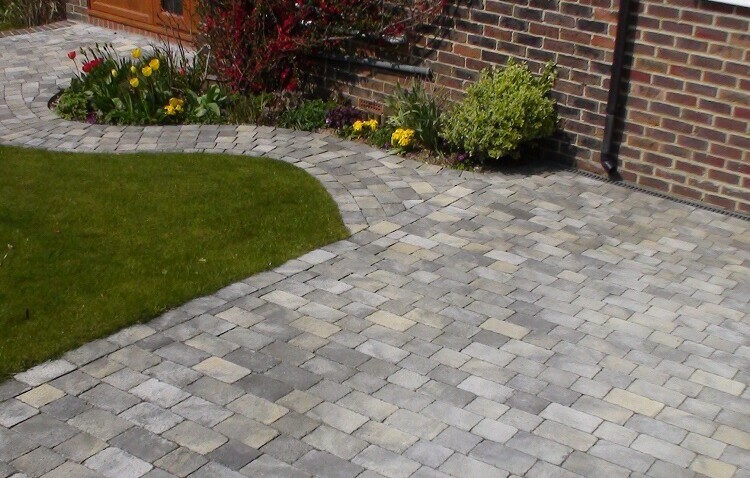 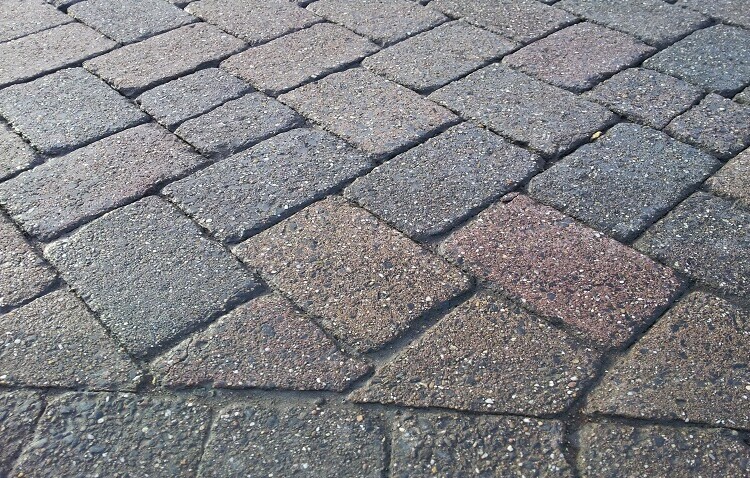 The darker” Authentic” range can also be flamed with two colours through the whole thickness of the paver. 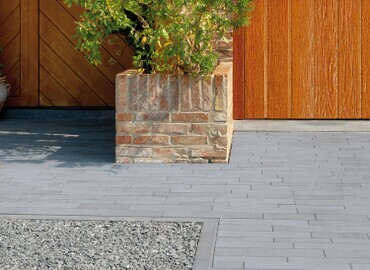 White cement is used in the mix of our “Donatello” range to offer even more design opportunities. 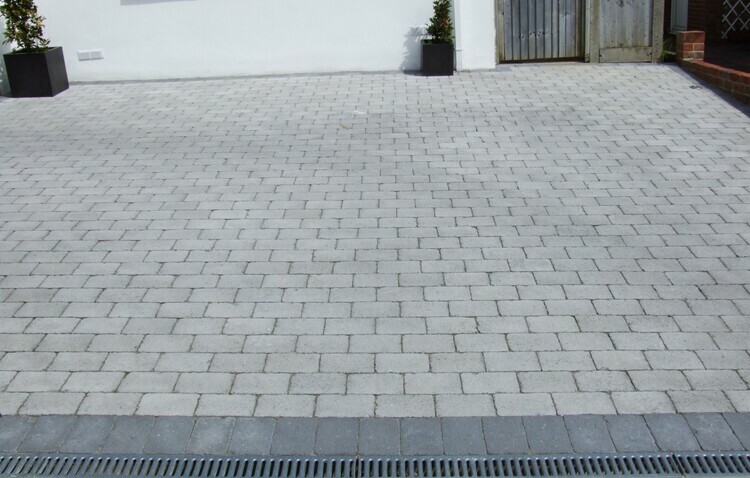 Rumblestones® are manufactured to comply with BS EN 1338 for Concrete Paving Blocks and are Benor certified.